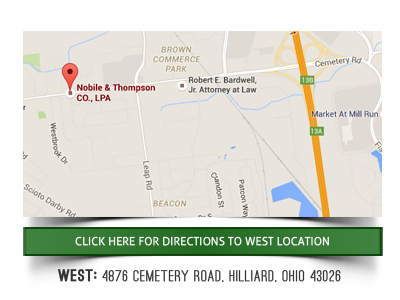 Why Hire Nobile & Thompson as Your Bankruptcy Attorney in Licking County, Ohio? The decision to file for personal bankruptcy is not an easy one. Many people will try every possible means of managing their debt before turning to this option. When the decision is made to seek bankruptcy protection, it pays to confer with a bankruptcy attorney in Licking County Ohio who can assess the client’s situation, determine eligibility, and help the client understand what happens before, during, and after the filing. Here are some examples of what the legal counsel will discuss with the client. Not all debt is the same in the eyes of a bankruptcy court. That’s why bankruptcy attorneys in Newark Ohio examine the type of debts their clients have before providing any suggestions on whether to file a Chapter 7 or a Chapter 13 action. Much of the discussion will focus on what is known as priority versus non-priority debts. Priority debts are obligations that either cannot be discharged in a Chapter 7 action or can only be discharged under a narrow set of circumstances. These include back taxes, student loan balances, and child support. Other types of debt, such as credit card balances, are considered non-priority and may be discharged in full if the client meets the criteria set by the court. Before any of the bankruptcy attorneys in Newark Ohio file petitions for their clients, it’s necessary for them the debtors to pass what is known as a means test. This is a quick evaluation to determine whether or not the debtor has the resources to honor the debts, or if action on the part of a bankruptcy court is necessary. People whose income is below the median income for their family size in the State of Ohio and do not have any significant assets will have no trouble passing the means test. Depending on the circumstances of the client and the type of debt involved, the attorney may recommend a Chapter 7 action. This involves discharging non-priority debt in a matter of months. Once the bankruptcy is settled, the client owes nothing and has the opportunity to start over financially. When priority debt is a major portion of the total debt load, the attorney is likely to recommend a Chapter 13 action. 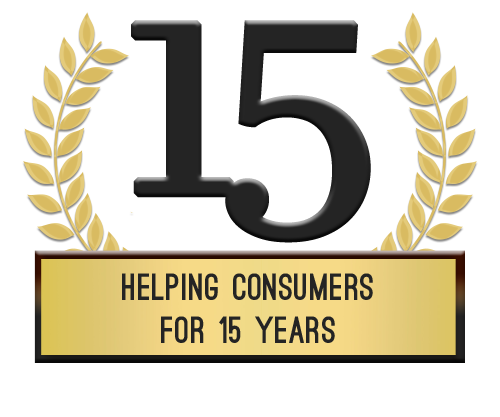 Over the next three to five years, the client will render monthly payments to the court. All priority debts are resolved first, and non-priority creditors receive all or a portion of the amount owed. With both forms of personal bankruptcy, the court will require the debtor to successfully complete financial management courses that comply with the qualifications of the local jurisdiction. 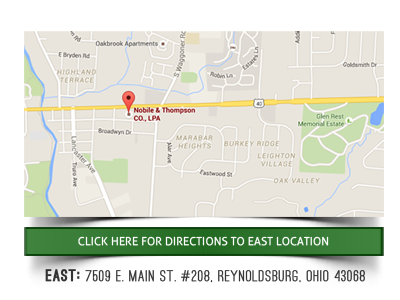 The bankruptcy attorney in Licking County Ohio can provide a list of courses that are accepted by the court. Many of them can be taken online and provide the essentials for building a stable financial position in the future. There is no need to lose one more night of sleep worrying about debts that can’t possibly be repaid. Schedule a consultation with an attorney today and identify the most prudent way to resolve the situation. Once the bankruptcy is underway, the future will look a lot brighter.